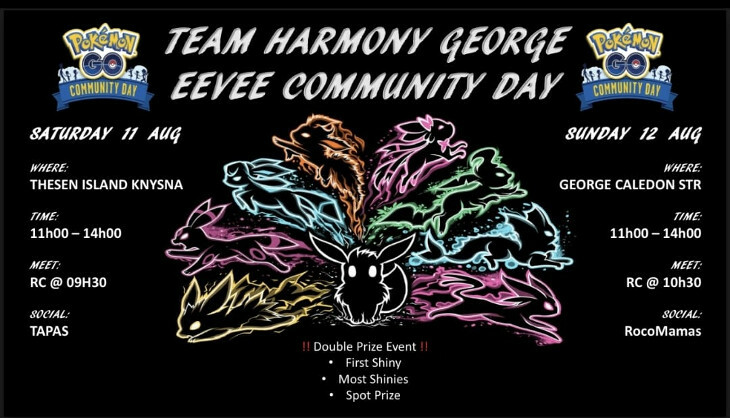 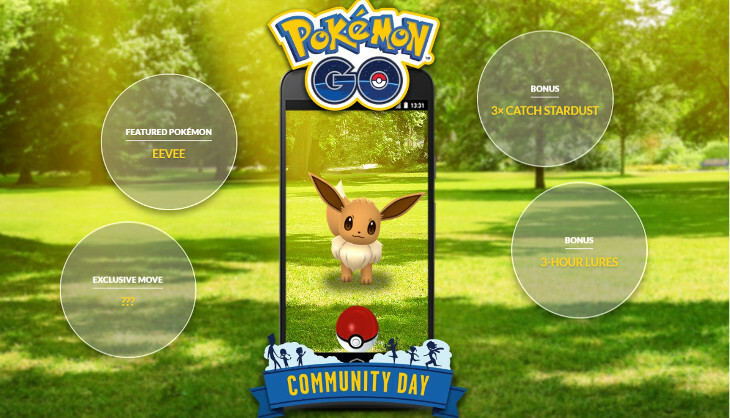 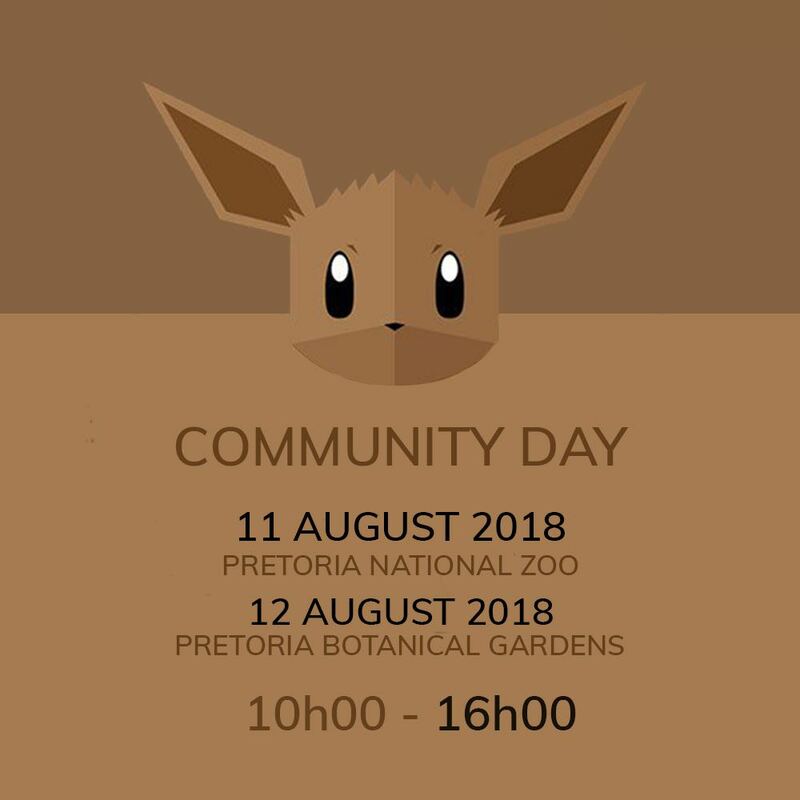 It’s that time again trainers, another community day approaches and this time we get to catch the adorable Eevee. 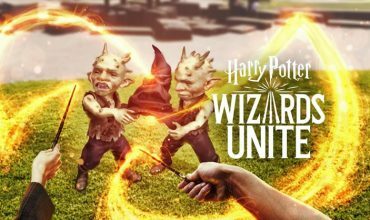 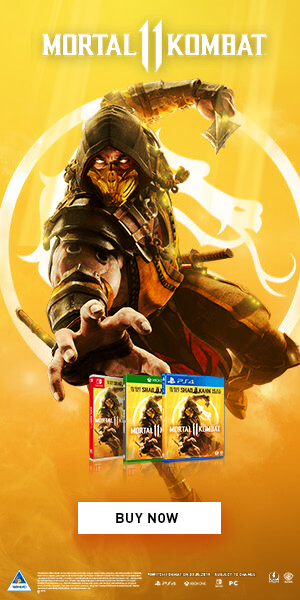 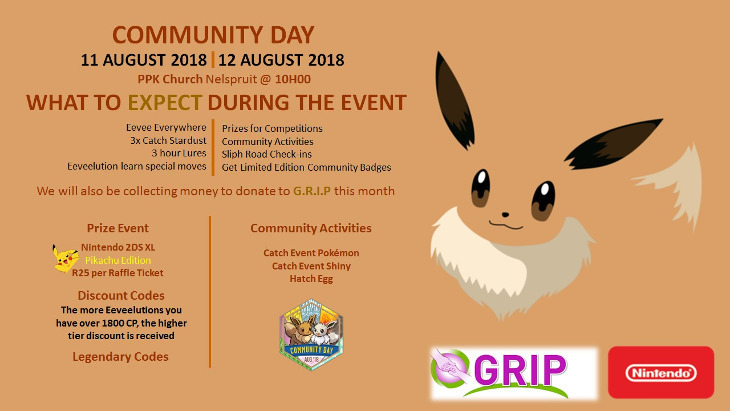 So make sure you charge those power banks, stock up on those Poké Balls and join the local communities near you. 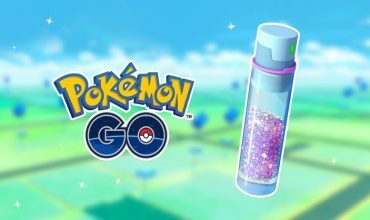 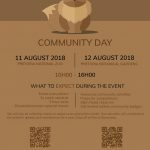 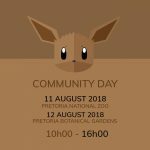 As with previous community days, the local Pokémon GO communities here in South Africa will be hosting multiple events across the country so make sure you check out the list below for an event near you, and also please post in the comments if you know of any that I haven’t mentioned or even if you’ll be joining one near you. 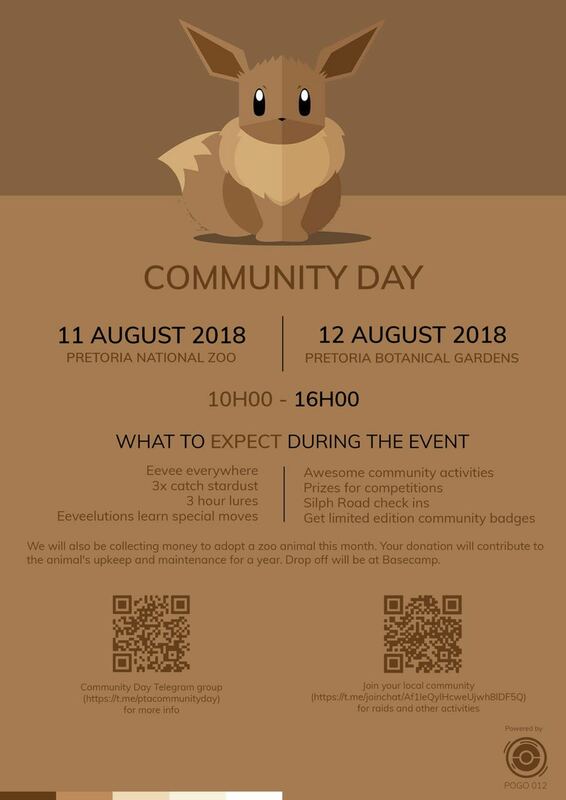 Johannesburg this month will be hosting things a little differently with three individual spots to look into and join. 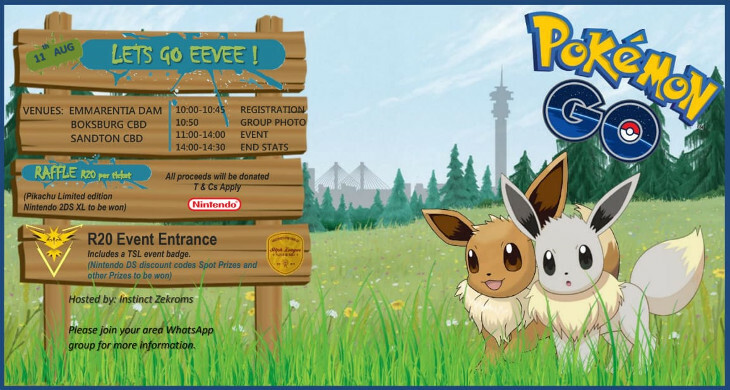 Emmerantia Dam’s location; Sandton’s location and Boksburg location. 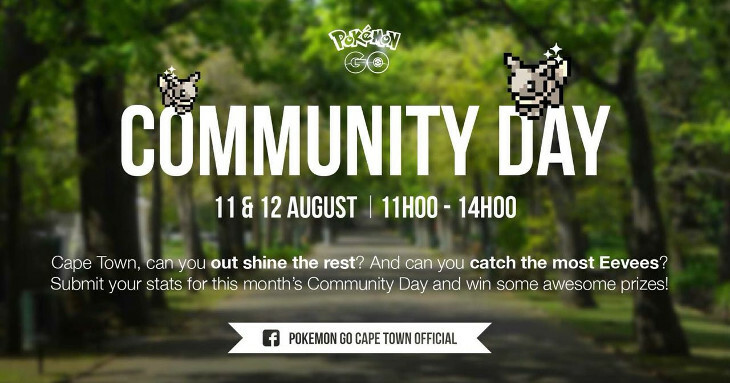 Make sure you also check out Cape Town’s Facebook page for the awesome competitions that they’ll be running.